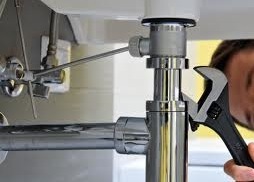 Looking for a reliable plumber for your plumbing installation? Call JME today. JME Plumbing and Roofing are qualified licenced plumbers, with 20 years experience in installing plumbing solutions to residential and commercial properties in Melbourne. JME have the ability to install a large range of units including drainage and waste pipes, install water tanks and grey water solutions plus much more. Contact JME today for all of your plumbing requirements.